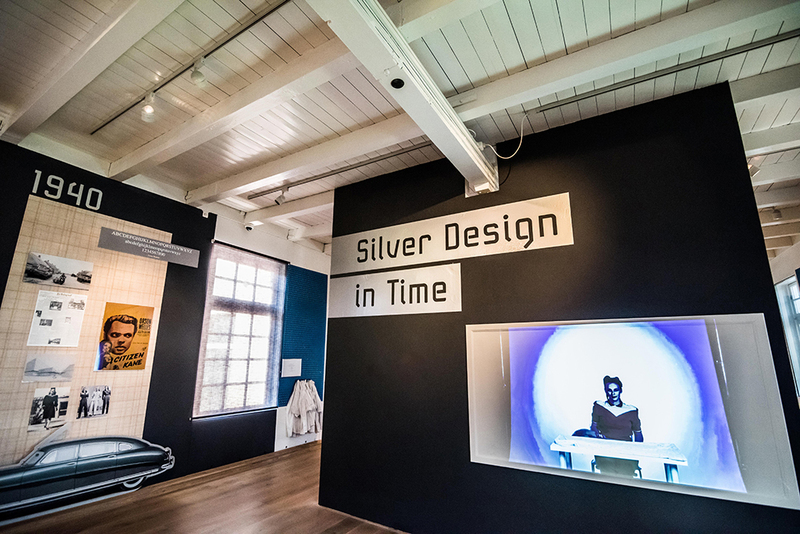 The Nederlands Zilvermuseum Schoonhoven organises the retrospective exhibition ‘Silver Design in Time’ and shows silver design spanning more than a century of Dutch silver industry. 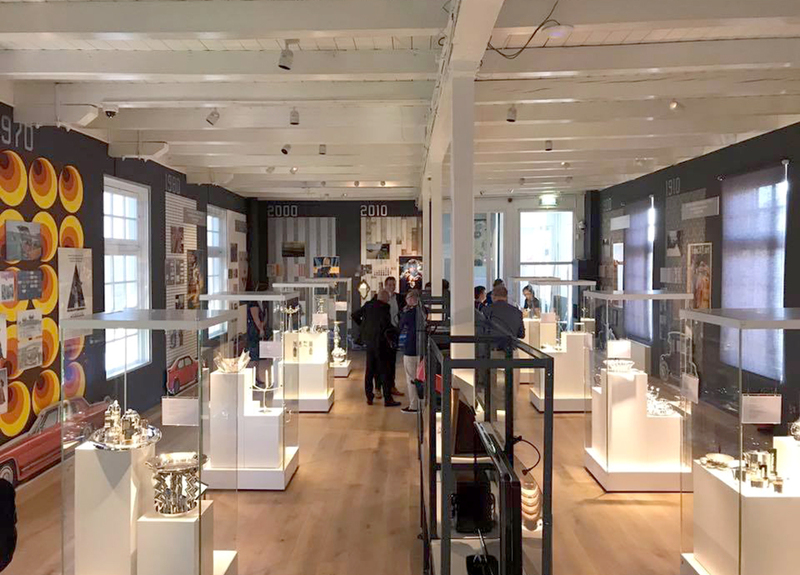 While the emphasis is on the Dutch silver industry, its ties with and influences from silver object makers in other countries are acknowledged in the display of international silver design work. 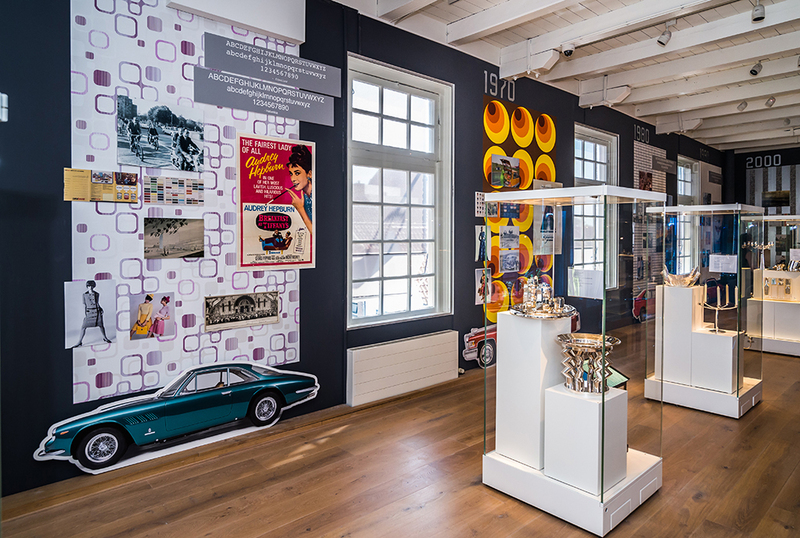 The exhibition presents an overview of the history of design in the silver industry: from the advent and glory to its stagnation in the Netherlands and the international success of Dutch designers abroad. 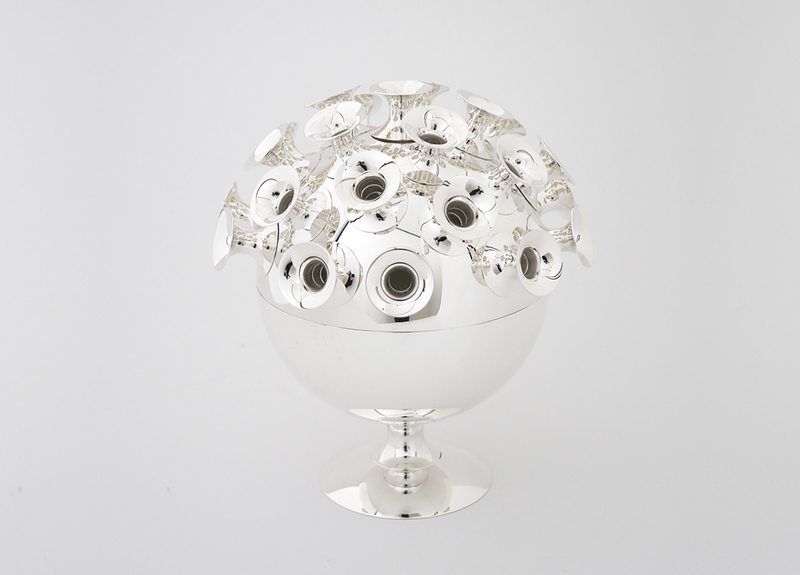 Does silver have a new and vigorous future in the Netherlands, with the arrival of a new generation of Dutch designers? 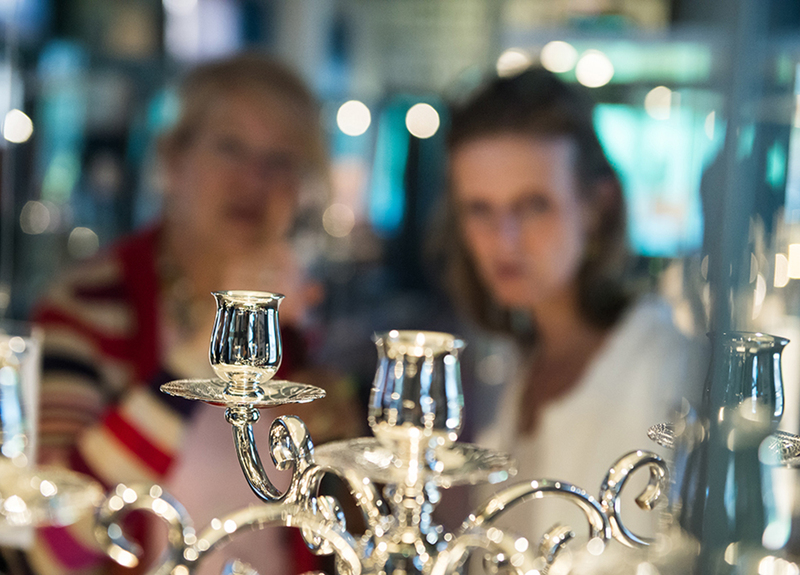 World-famous and influential designers have contributed their artistry to the Great Silver Houses such as Kempen en Begeer, Gerritsen & CO, Christofle, Jensen and Alessi. 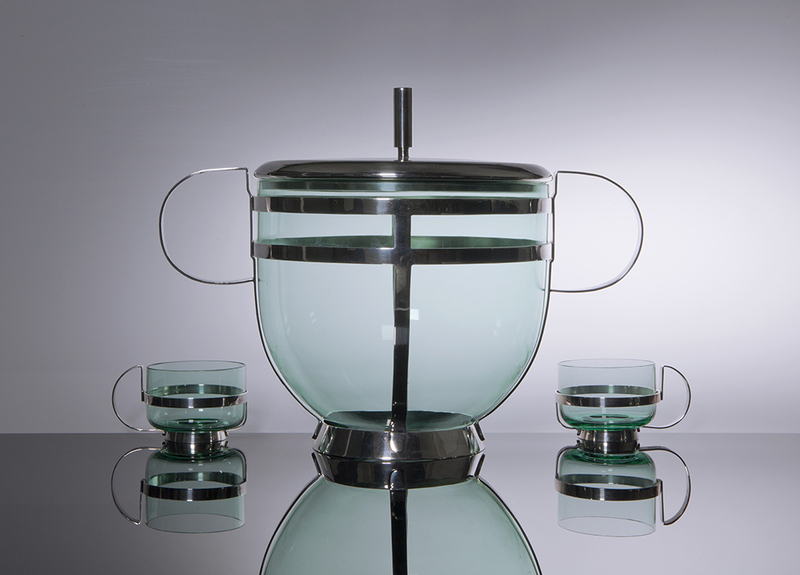 The exhibition begins with the pioneering work of designer Christopher Dresser and ends with Marcel Wanders. 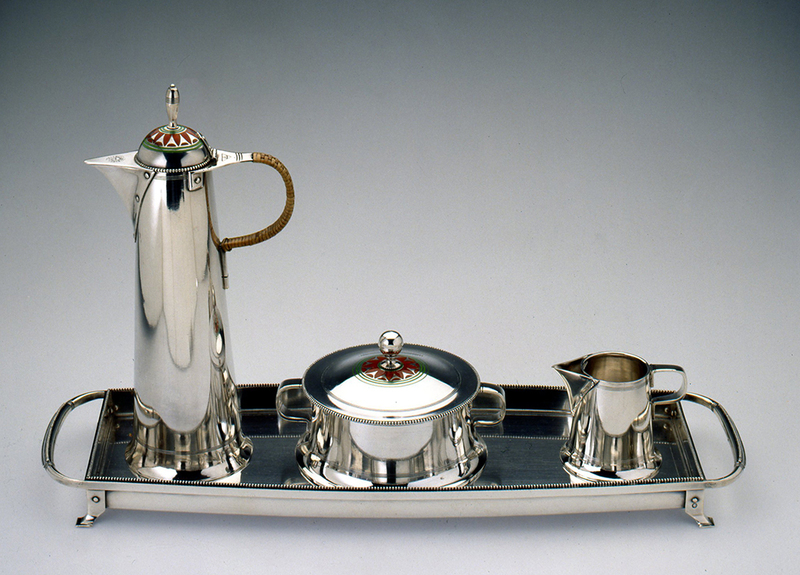 One of the highlights in the exhibition is a silver mocha service with enamel by Eissenloeffel. 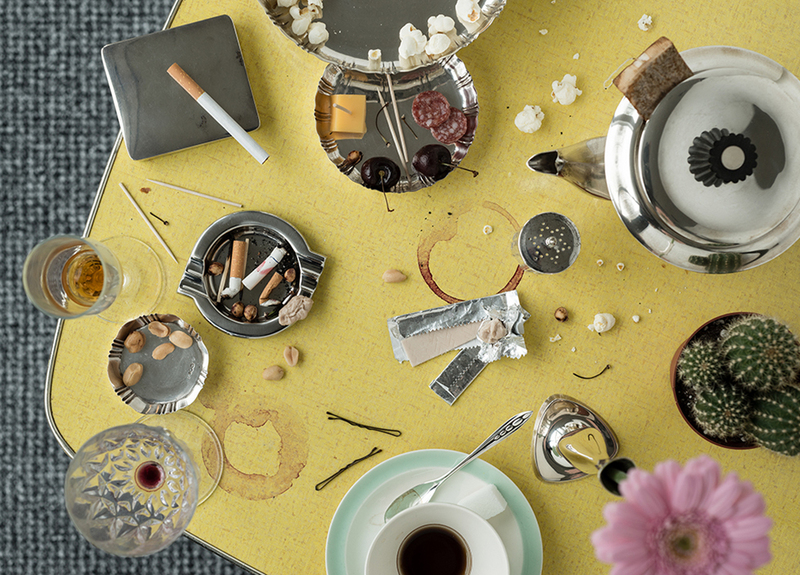 The exhibited silver art can only be fully appreciated when viewed in relation to the specific time period and relevant context. 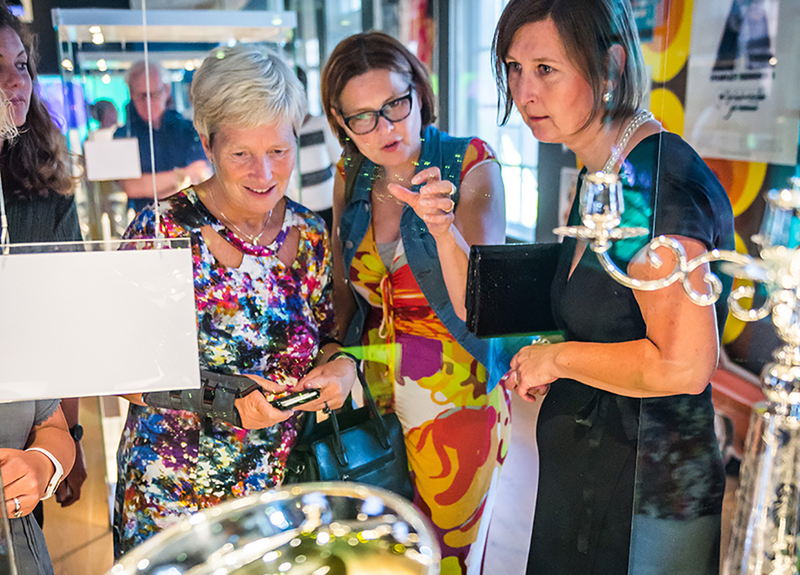 It is for this reason that, especially on behalf of this exhibition, domain experts from various museums have been invited to perform as guest curators. 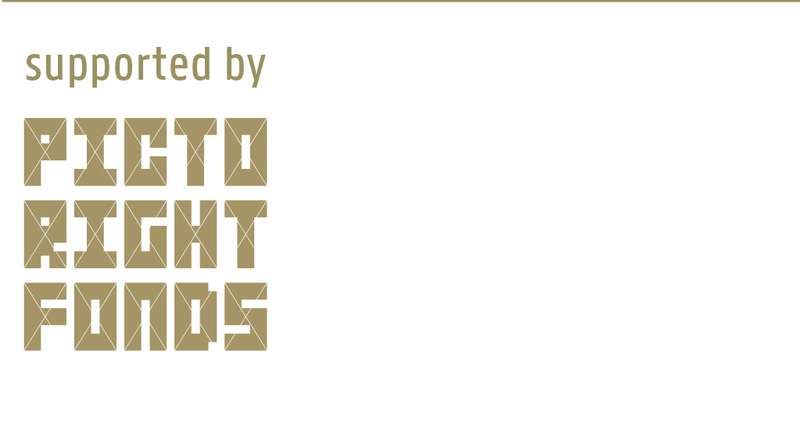 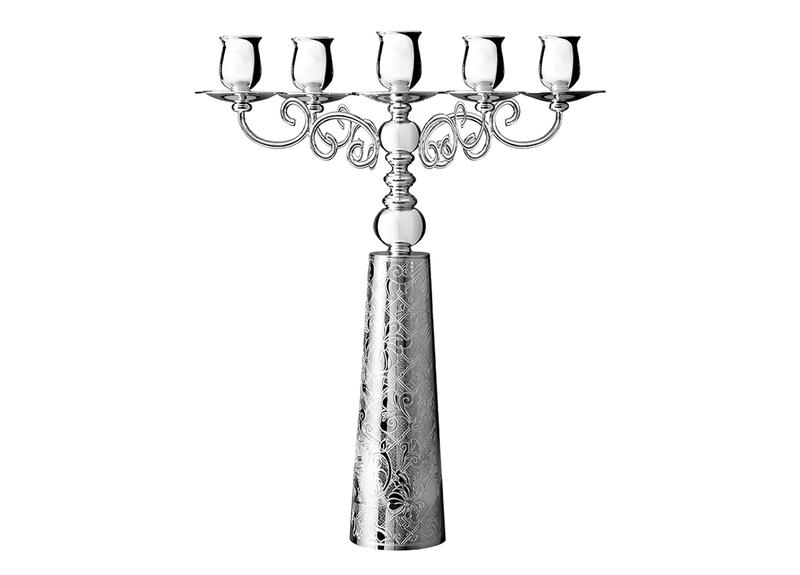 Each will highlight a century’s evolution of silver design in their area of expertise, decade by decade. 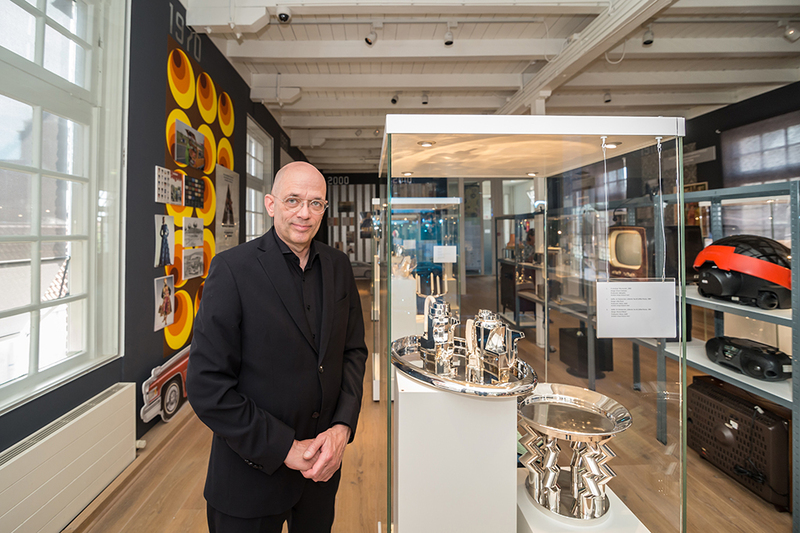 With the aid of this additional dimension the silver objects can be seen in their historic perspective while visitors are offered an approachable, lively insight of silver objects and the spirit of time in which they were created. 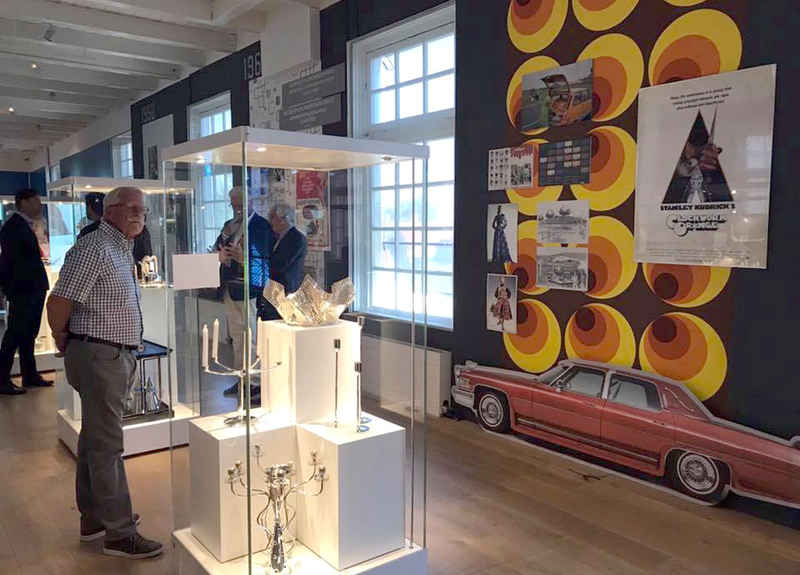 The exhibition is accompanied by a publication and a cultural programme including a symposium, a youth university, guided tours, and a special kids programme. 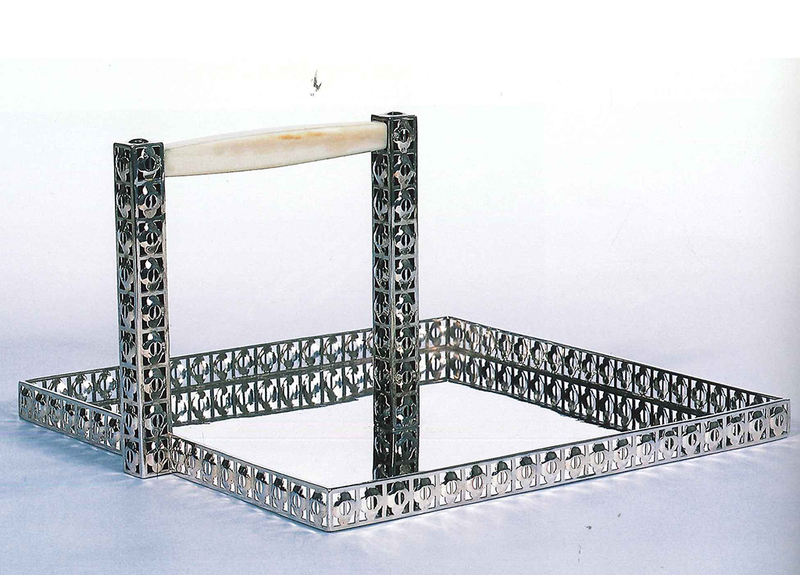 The exhibition also offers a programme for secondary education students. 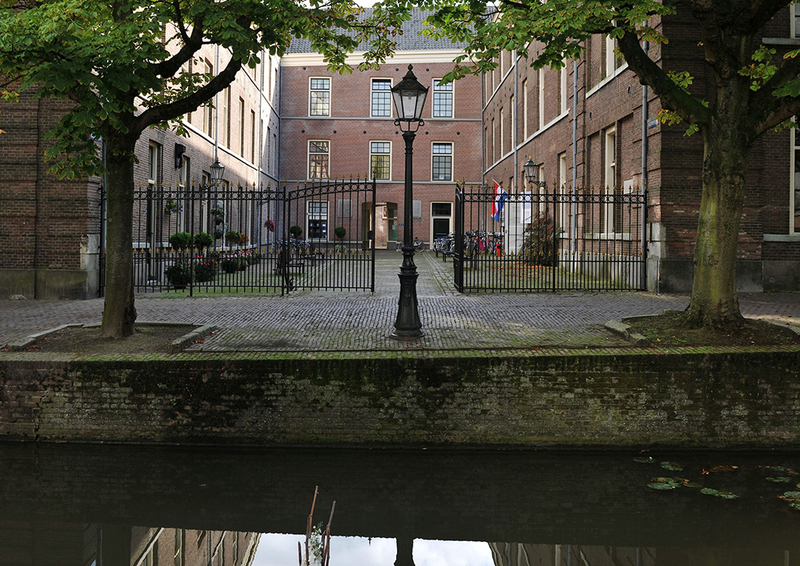 Details will be made available via the website of the Zilvermuseum.